Here is my professional character animation demo reel featuring a wide variety of concepts and styles. 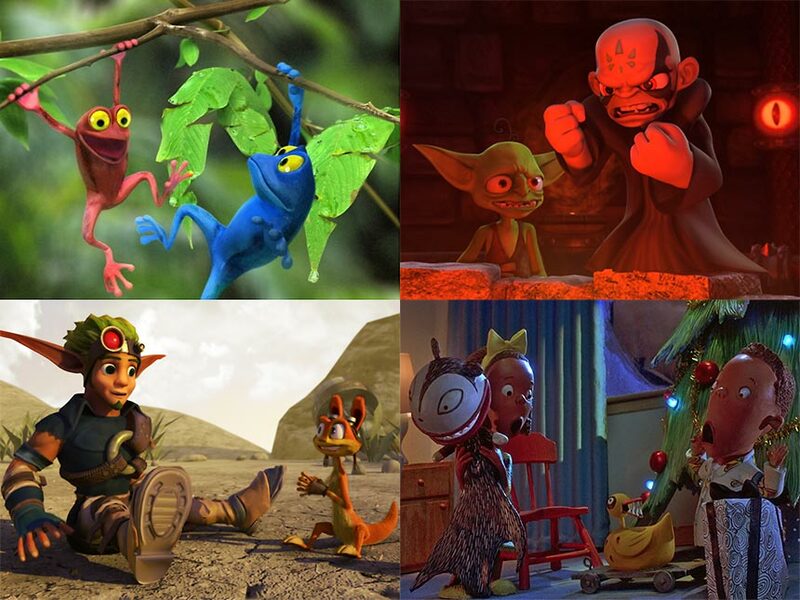 I also have several specialized reels; wild and wacky cartoon subjects, some recent commercials with computer animation, and old school stop-motion commercials! Additional information on these projects can be found on my resume. ANIMATION DEMO REEL- A selection of clips that I animated for feature films, television, and game cinematics using CGI and stop-motion. 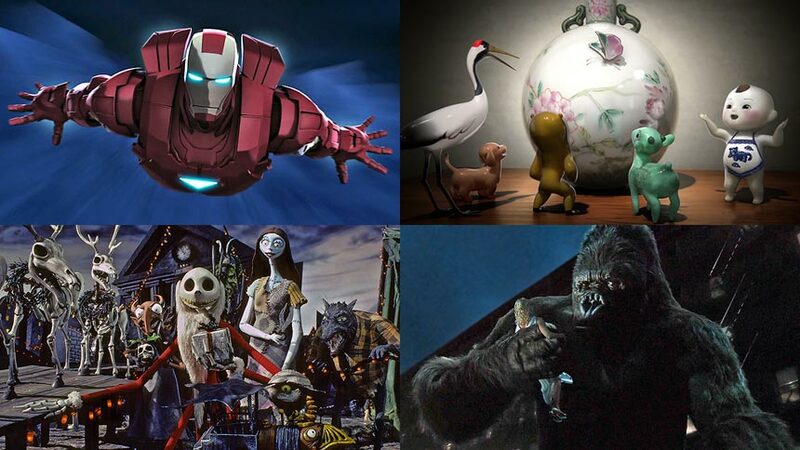 The scenes are from THE ELDER SCROLLS, LEAGUE OF LEGENDS, IRON MAN AND CAPTAIN AMERICA, TAO TAO, KING KONG, DISNEY'S DINOSAUR, THE NIGHTMARE BEFORE CHRISTMAS, BONES, and FALLOUT 4. Updated in 2018. CARTOONY REEL- Some whimsical animation, featuring scenes from: KINECT STAR WARS, SKYLANDERS SPYRO'S ADVENTURE, CRICKET WIRELESS, THE NIGHTMARE BEFORE CHRISTMAS, THE STUPIDS, MONTANA'S RESTAURANT, LISTERINE, MATTEL, THESAURUS REX, SOBE LIFE WATER, BEELINE, and PLAYSTATION MOVE HEROES. 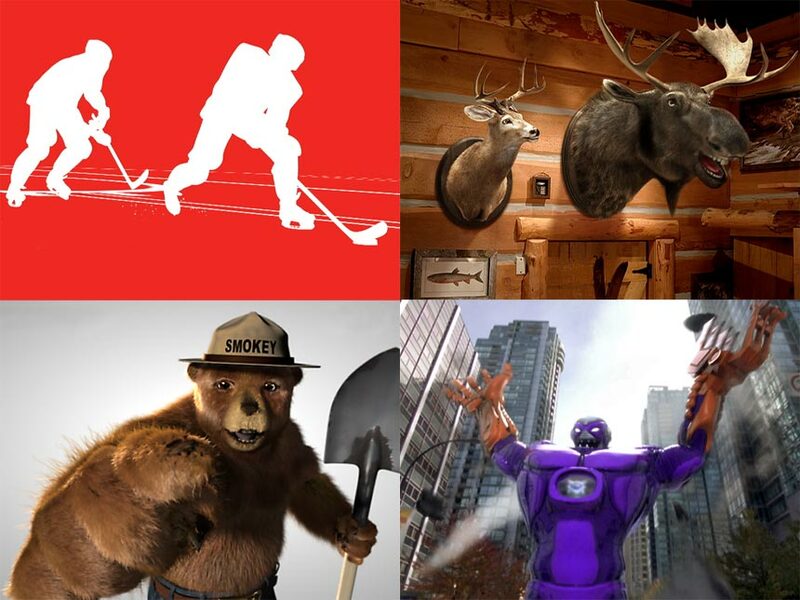 CGI COMMERCIAL REEL- Presented in their entirety are SMOKEY BEAR, COCA-COLA HOCKEY, DEL TACO, MONTANA'S COOK HOUSE, PARTNERSHIP FOR A DRUG FREE AMERICA, AT& T, and MATTEL. These are from 2006 to the present. 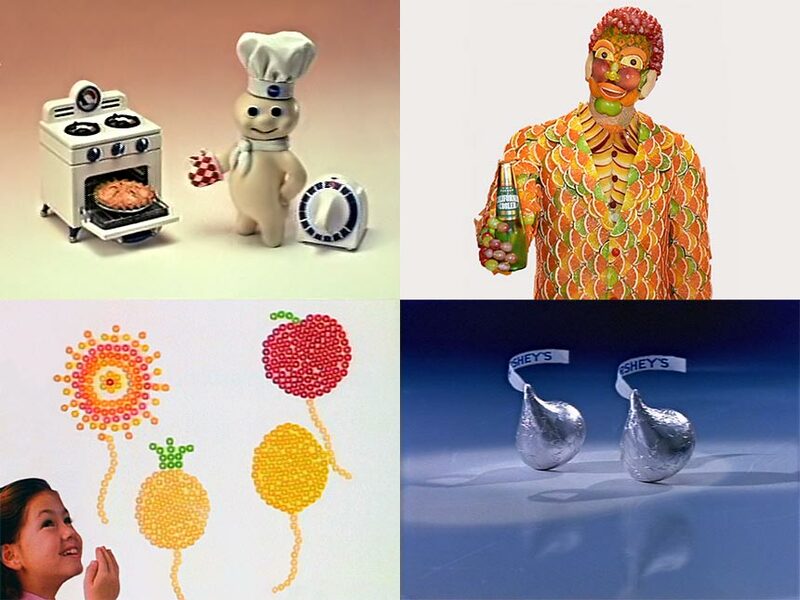 STOP-MOTION COMMERCIAL REEL- Presented in their entirety are CALIFORNIA COOLERS, LIFE SAVERS, MICKEY'S PARADE ICE CREAM, BLACK STAR BEER, SAAB, PILLSBURY DOUGHBOY, HERSHEY'S KISSES, and CUP-O-NOODLES. These were created at various studios from 1988 to 1995. Copyrights and Trademarks of video clips are the property of their respective owners.